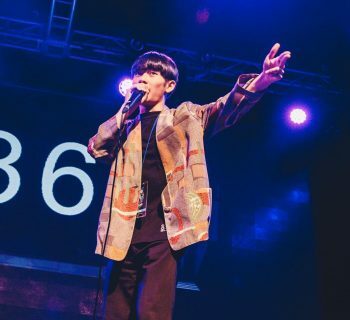 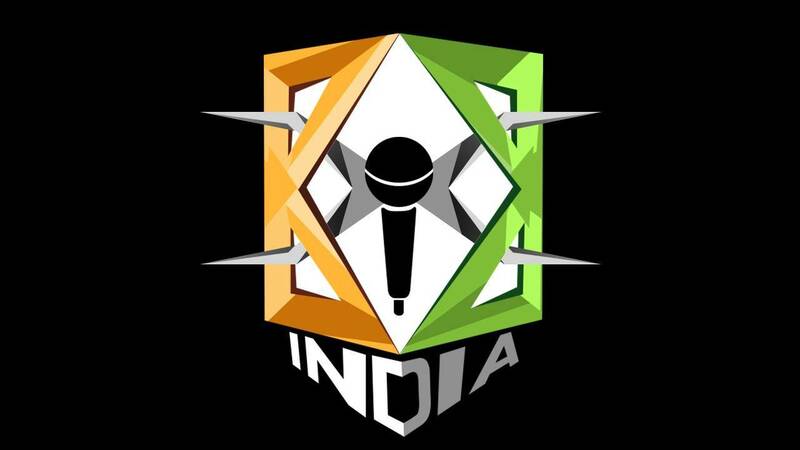 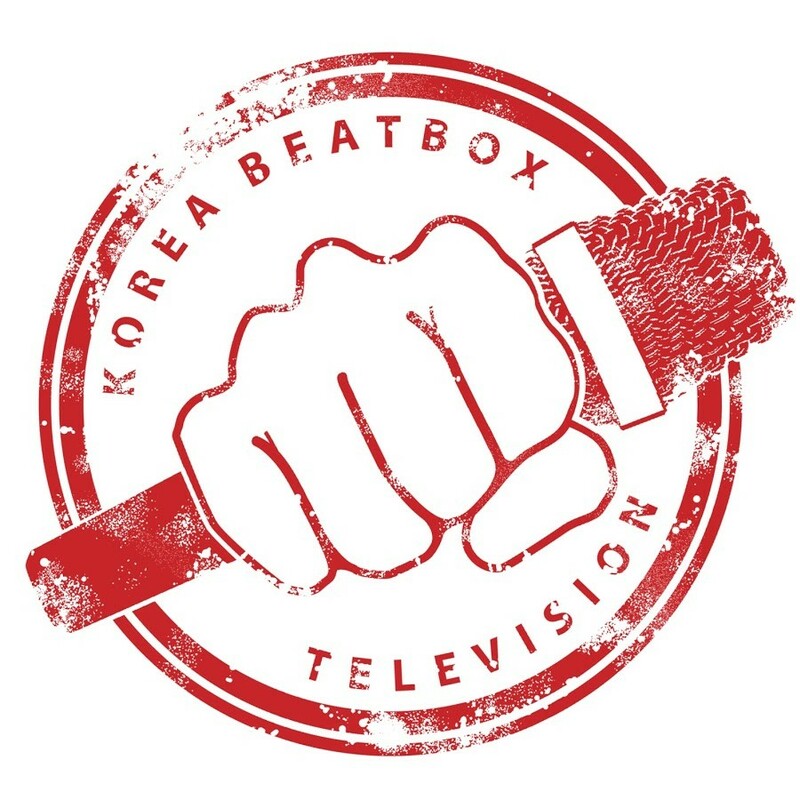 In the same year the World Beatbox Championship was held in Germany in 2009, the first official organization for the Japanese beatbox community was formed as the Japanese Beatbox Association (JBA). 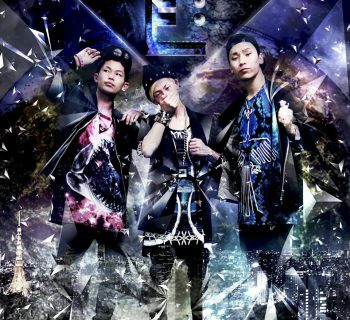 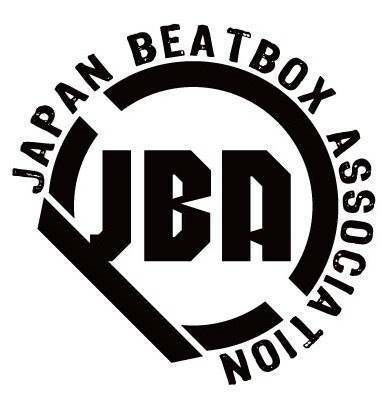 As the community began to grow, JBA hosted their first official national championship, the "Japan Beatbox Championship" in 2010, with the winner of that tournament going on to represent Japan at the following World Beatbox Battle Championship. 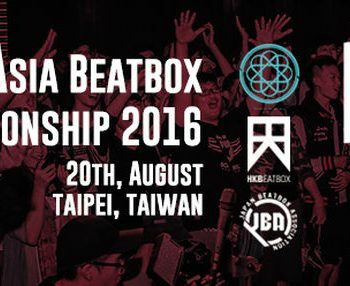 Asia Beatbox Battle Is Finally Here!